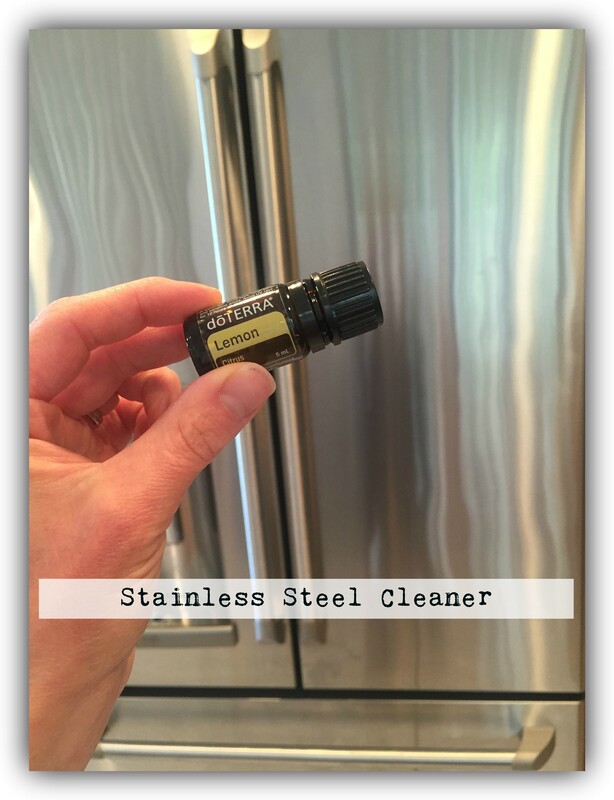 Here is an all-natural stainless steel cleaner for all your appliances to help remove dirt and fingerprints. In the glass bottle, combine the baking soda, vinegar, and lemon essential oil. Try using a funnel to keep everything mess free.